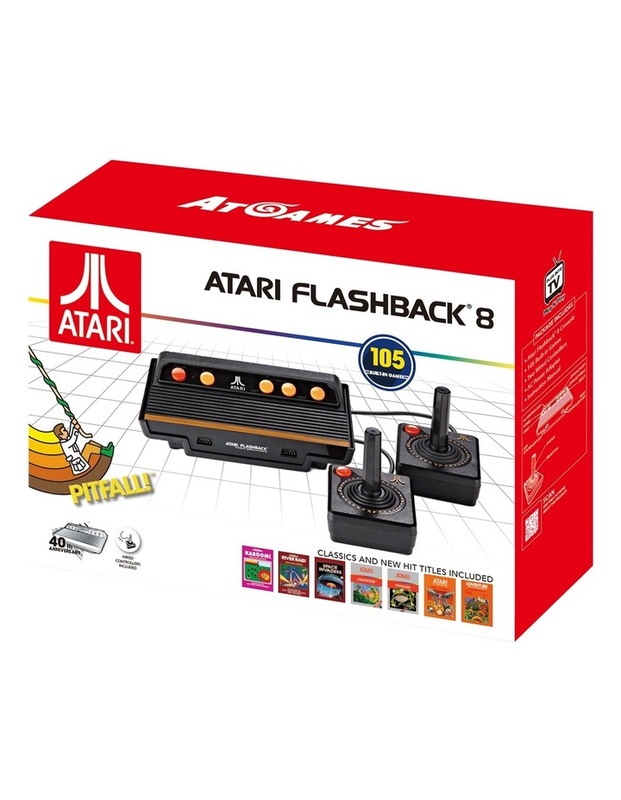 The Atari Flashback 8 Classic Game Console returns, complete with 105 all-time favorites. Two wired controllers, styled after the originals, are included, as well as two legacy controller ports to add your own optional wired joysticks or paddles. 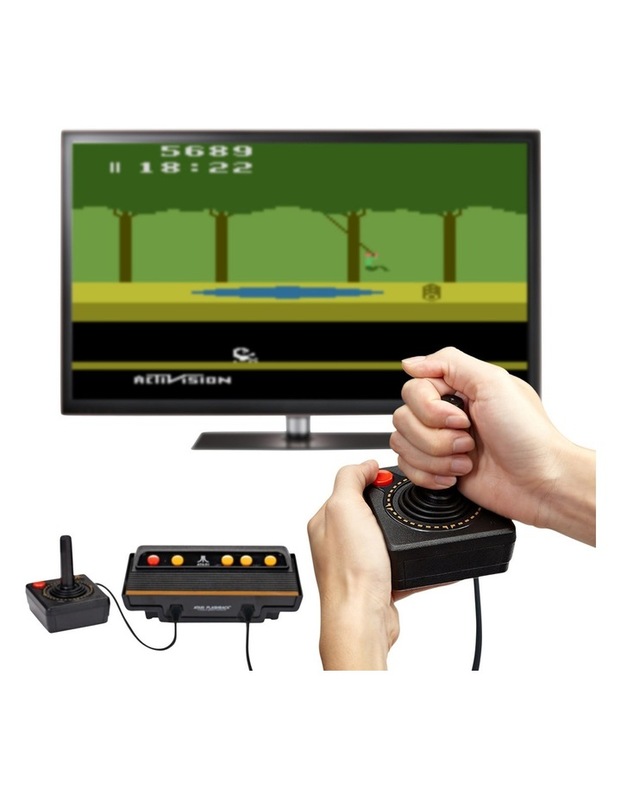 • Amazing new additions to the game line-up include Activision legends like Pitfall!, Kaboom!, and River Raid. • Complete with 105 all-time favorite games. 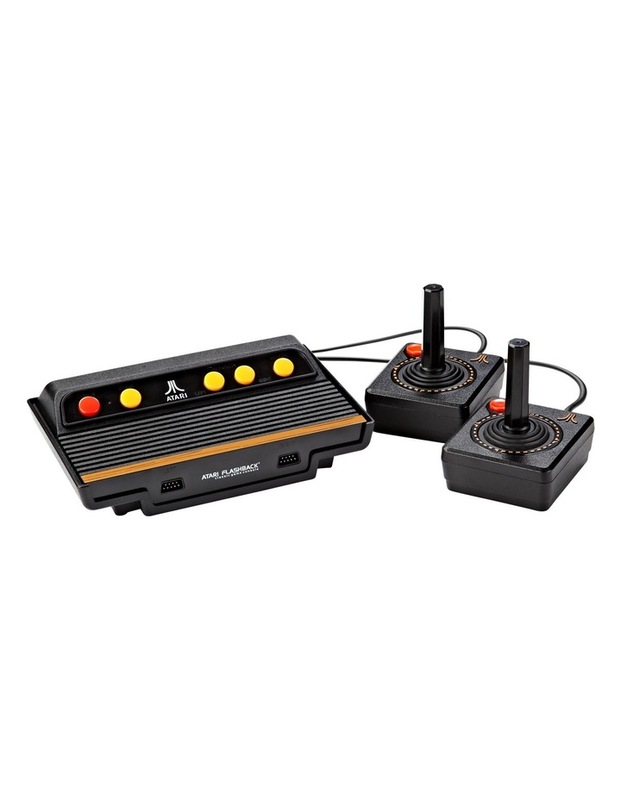 • Two legacy controller ports to add your own optional wired joysticks or paddles.